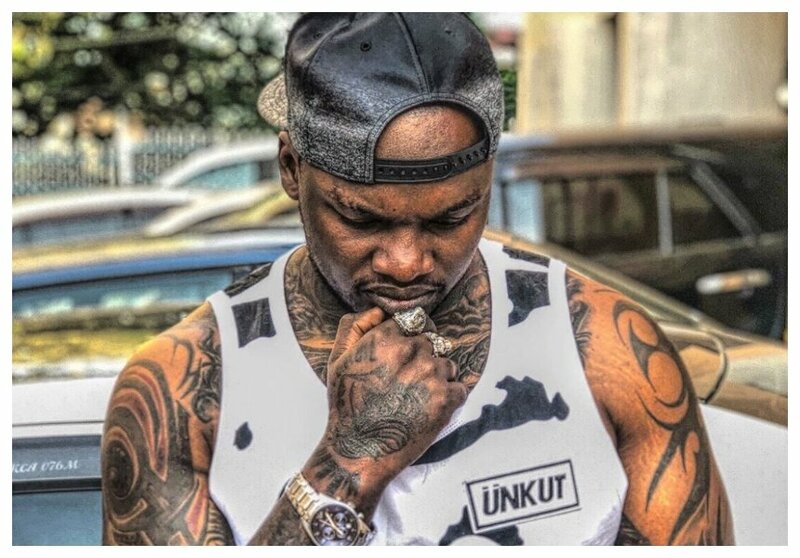 South African magazine – TINA has ranked Khaligraph Jones at position seven among top 10 African rappers. SA rapper Nasty C emerged top while Cassper Nyovest and Falz were ranked second and third respectively. 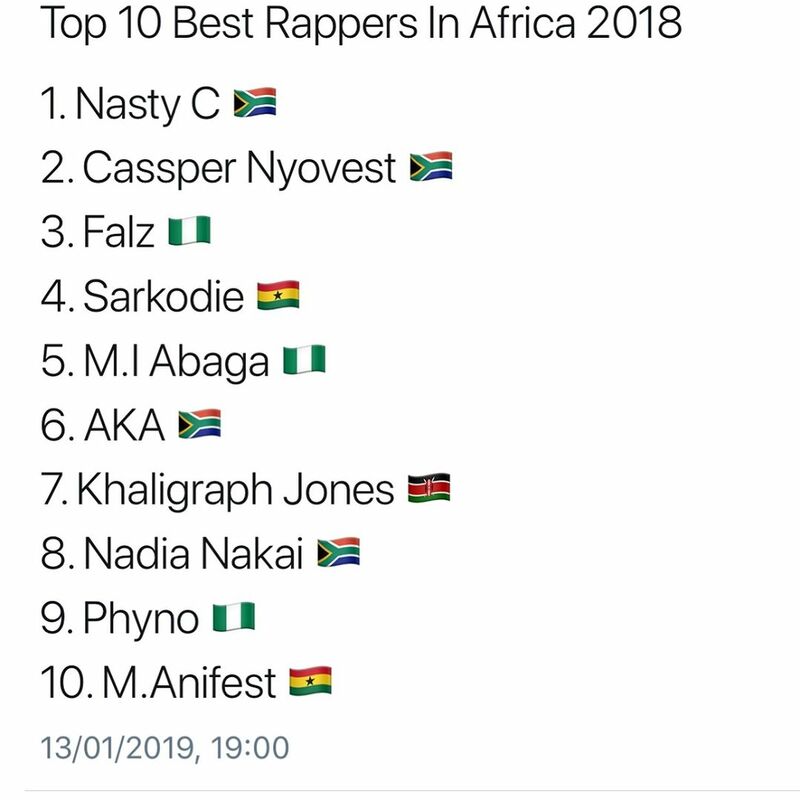 The list is dominated by South African and Nigerian rappers, Khaligraph is the only rapper from East Africa who made the cut.